Exploring the wetlands and salt flats on Providenciales with Fun Ride Tours. ATVs are a fun way to discover the remote regions of Providenciales. 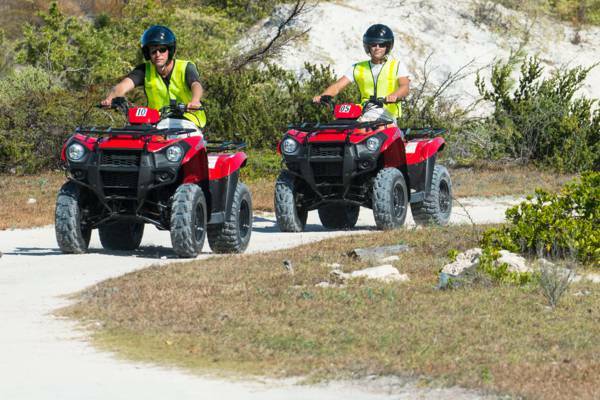 A guided ATV tour is a great way to experience the wild side of the Turks and Caicos. 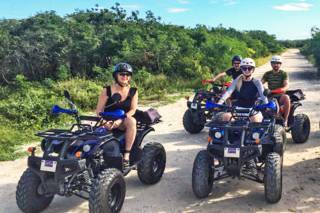 ATV tours visit the spectacular and undeveloped west side of Providenciales, primarily Northwest Point National Park, Malcolm’s Road Beach, and West Harbour Bluff. Tours departing from the Blue Hills area may also travel through the Wheeland Ponds region. Tour group size is often small, and once at the main destination, there’s typically a bit of time to explore the beaches and landscapes. The west coast protected areas on Providenciales support a diversity of terrains and wildlife. You’ll likely see ospreys, pelicans, egrets, herons and sometimes even flamingos. There are two common areas visited: Northwest Point and West Harbour Bluff. If you’d rather see more than what’s featured on a single tour, it’s typically possible to arrange a custom adventure. The beach at Northwest Point, Providenciales. Northwest Point is the most popular ATV tour destination. 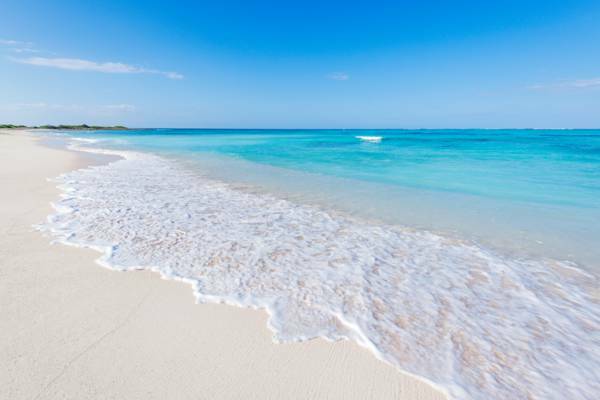 Starting in Blue Hills, you’ll see the bird haven of Wheeland Ponds, a winding trail through tropical dry forest, a sandy coastal track, and ultimately, the extreme north-western point of Providenciales. At the point, the coast changes from white sand beach to low marine limestone ironshore, and there can be majestic waves breaking close off the land when there’s an ocean swell. The southern route to West Harbour Bluff travels through the wetlands of Frenchman’s Creek, a system that includes mangrove channels, tidal flats and salt ponds. At the conclusion of the road is the peninsula of West Harbour Bluff, which features ocean cliffs, a small cave, historical rock inscriptions, and a tranquil beach. The cliffs at West Harbour Bluff. For the best price, consider booking directly with the tour business. We recommend reserving in advance. All tours include a ten minute safety introduction and orientation. Helmets and goggles provided. The majority of the excursion routes are on unpaved roads, so be prepared for mild dust. The sun can be quite intense here, so be sure to dress appropriately and bring drinking water. Tours start at about $95 for one hour and $150 for two hours per person (February 2017). Must have valid photo ID and be eighteen or over to rent. Must be at least twelve years old to drive. Only one person allowed per ATV. As is the case with any vacation activity, consider planning around the weather forecast. You’ll likely have the best time if water activities such as snorkelling and boat cruises are scheduled for the calmest (low wind speed) and sunniest conditions. We advise that anyone who may be driving in the country see Driving in the Turks and Caicos. Fun Ride Tours features several guided adventures to the best sights and beaches of Providenciales. 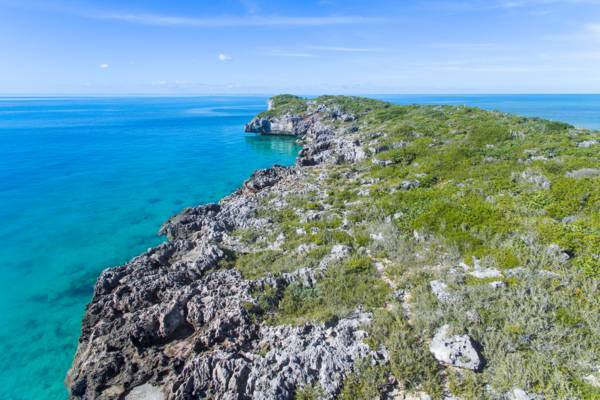 Discover the hidden and lesser-known natural and historical spots in the Turks and Caicos. Last reviewed by an editor on 16 August 2018.